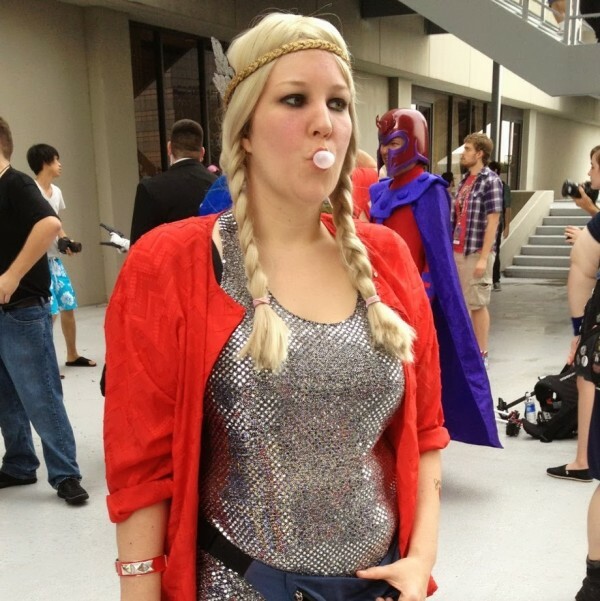 Rhymes With Nerdy – Episode 10 – The Sandman! 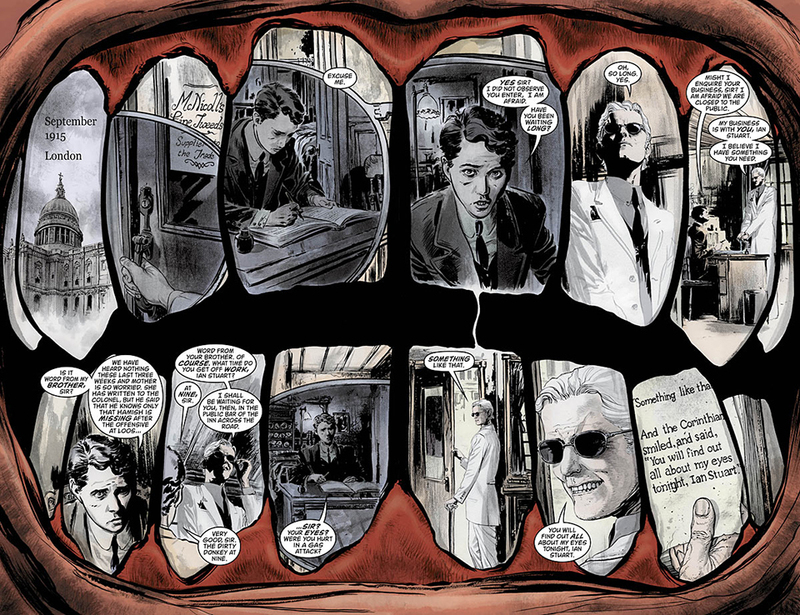 To celebrate The Sandman’s triumphant return to Vertigo, Sarah and Jo return to talk about the metaphysics of Hell (really), our favorite Endless, how dreams shape the world around us, and the universal terror that is The Corinthian. 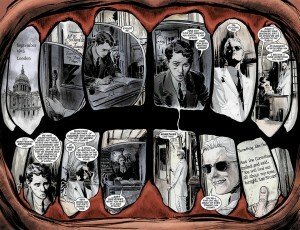 The Sandman is a story about storytelling. It’s about loss. It’s about family. It’s about love, and power and all those things that make the world go round. Also Death wears a lot of really cute hats. p.s. we had a few audio bugs in this episode. Many, many apologies! Bring me a Dream, Indeed. Next ArticleEpisode 11 - Catching Fire and Day of The Doctor!